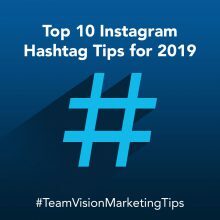 If you’ve landed on our Hawaii Marketing Tips blog by accident while searching for Team Vision Marketing, please visit our homepage, creative portfolio or client video testimonials. How To Select the Best Hawaii Advertising Agency ? 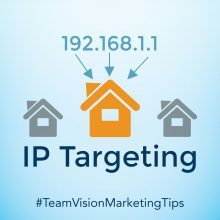 Team Vision Marketing is a full-service advertising and marketing agency that has been serving Hawaii clients for over 20 years. We thought it might be helpful to provide Hawaii businesses with an insider’s perspective on the key things you should look for when searching for a new Hawaii advertising agency. Here are our 9 key recommendations. 1. First, decide what services you need. 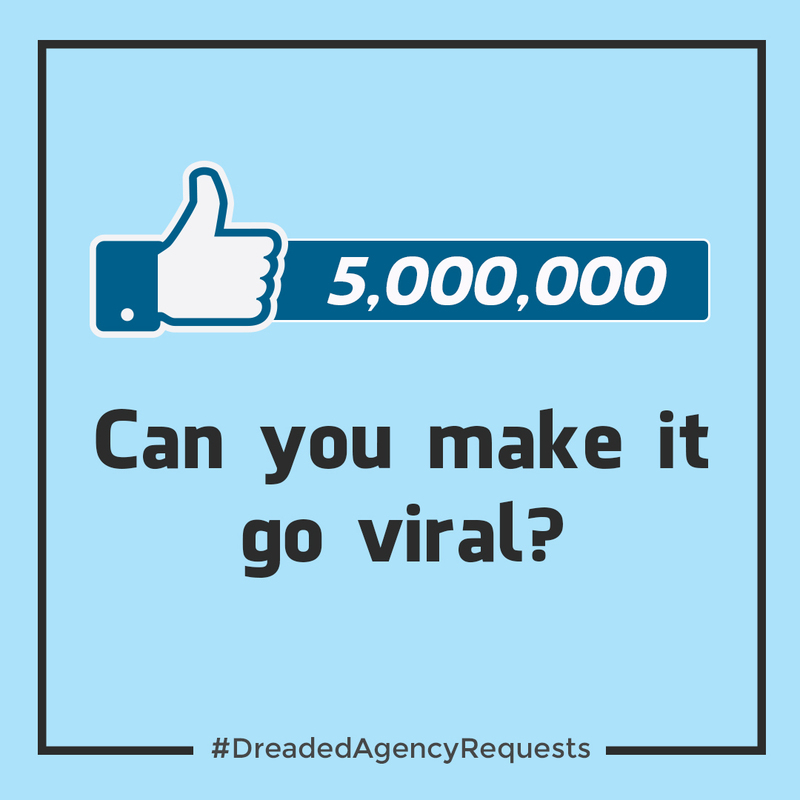 Find an ad agency that specializes in those specific marketing services. If you only need a logo, there may be one graphic design agency that really shines in logo design and you might want to go with them. If you’re in need of a full-service advertising agency to handle all of your advertising and marketing needs, then search Google for Hawaii Full-Service Advertising Agencies and start there. 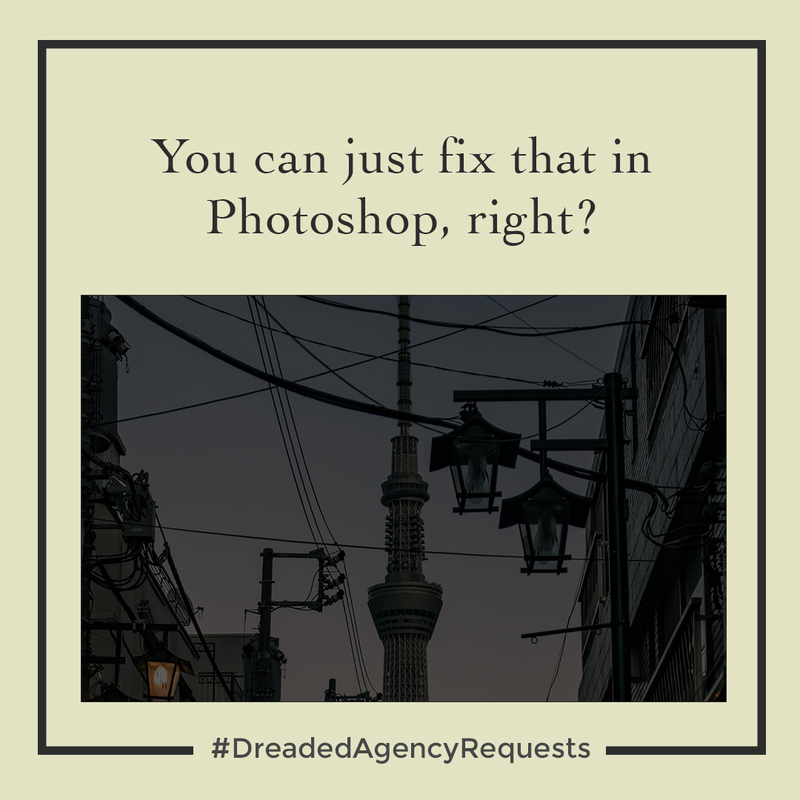 Every agency has their core strengths from branding and web design to social media management, graphic design and digital marketing, and you’ll want to find the one that best meets your specific needs. 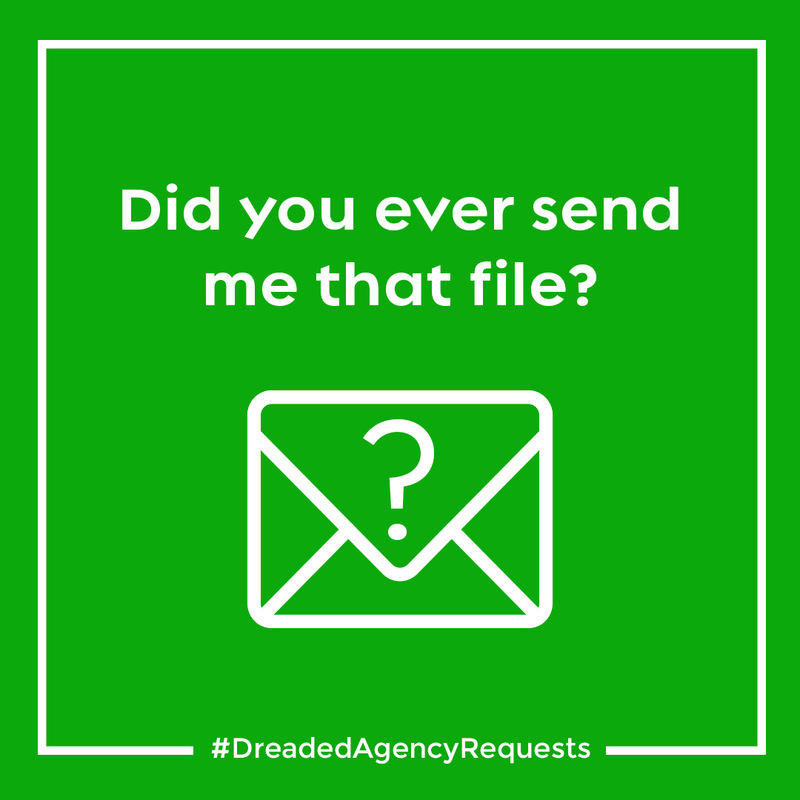 Direct Referrals: When you’re looking for a new agency, try to get referrals from their existing clients, and ideally from someone you know within their client’s company directly. 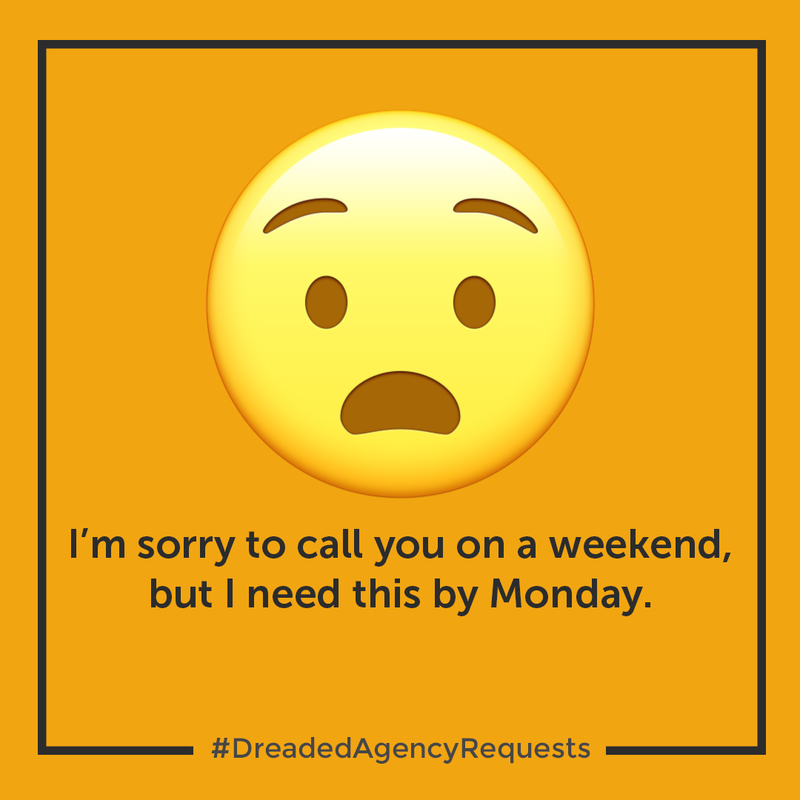 Cold calling an agency’s client might yield similar results to a typical employee reference (most HR managers are going to give you the safe answer and not ruin the employee’s chances of getting the job). 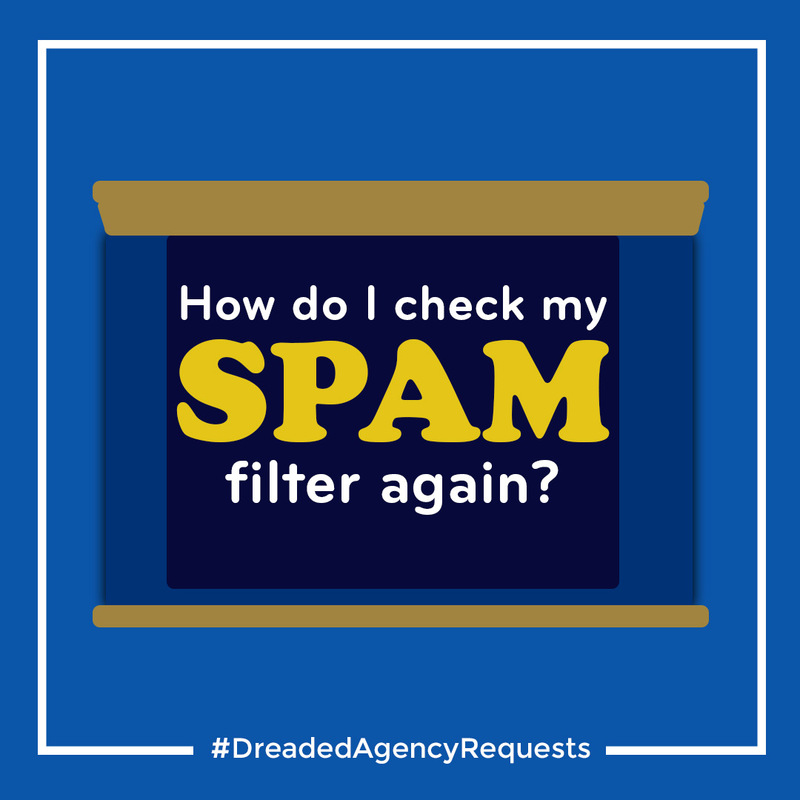 You’ll want to talk to someone in the client’s organization that you know and who will give you the straight story on how well their advertising agency performs for them. Video Testimonials: Good agencies with a solid track record will normally offer client video testimonials on their web site. Video testimonials are much better than simple text testimonials because you don’t really know who is behind the text only testimonials, who actually wrote them, and how sincere they really are. Video testimonials take time out of the client’s day and it really puts their reputation on the line. In our experience, if clients are willing to make the effort to do a video testimonial for an advertising agency, they sincerely have a strong relationship with that agency and believe in their referral. 3. Make sure they handle accounts similar to yours. Let’s face it, if you run a Hawaii luxury hotel company, it will be really helpful if you hire an agency that has previous experience in managing the full-service marketing for a Hawaii luxury hotel. 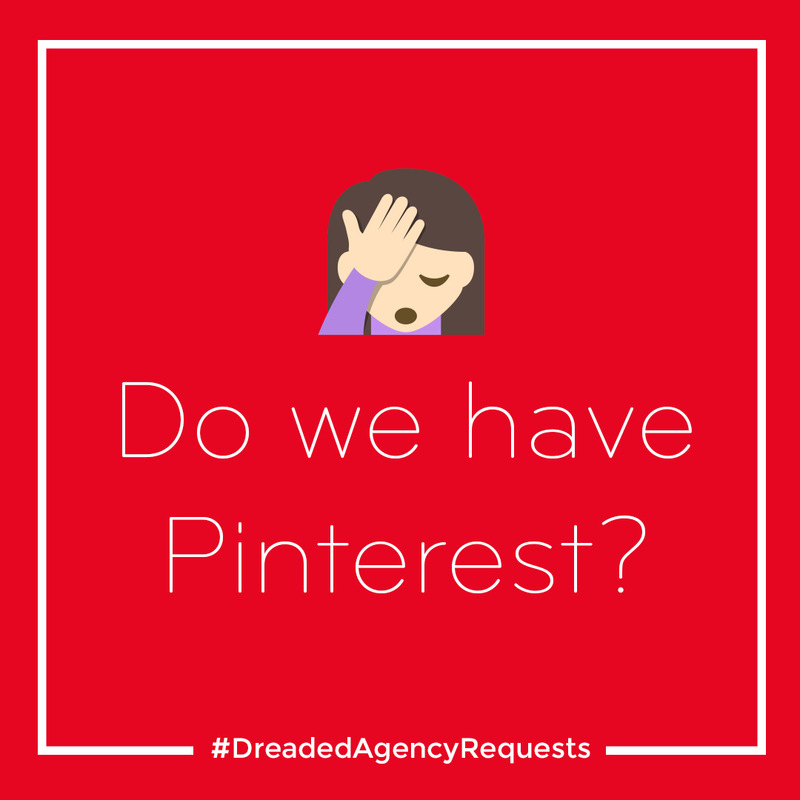 This is not to say a good agency can’t learn a new industry or business, but guess who is going to be the one to have to teach them… and pay for their learning curve? 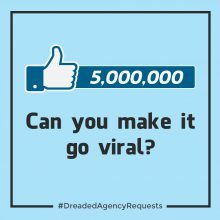 If you are looking for a new advertising and marketing agency and need them to get up to speed and running quickly, it makes the most sense to hire an agency that has handled an account similar to yours. 4. 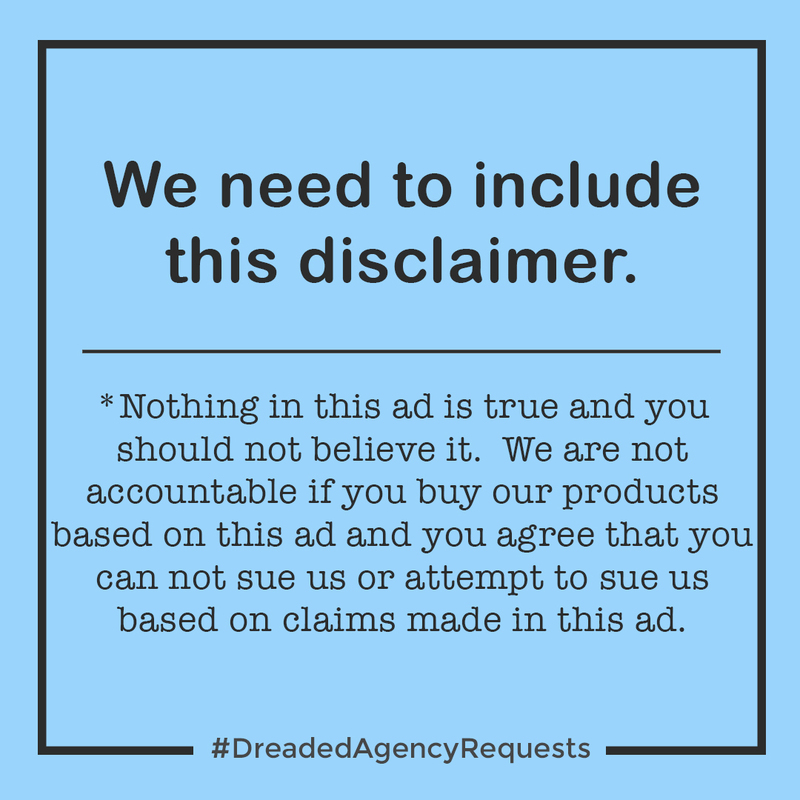 Whatever services an ad agency is selling to you, make sure they are executing them well for their own business. We call it putting your money where your mouth is. 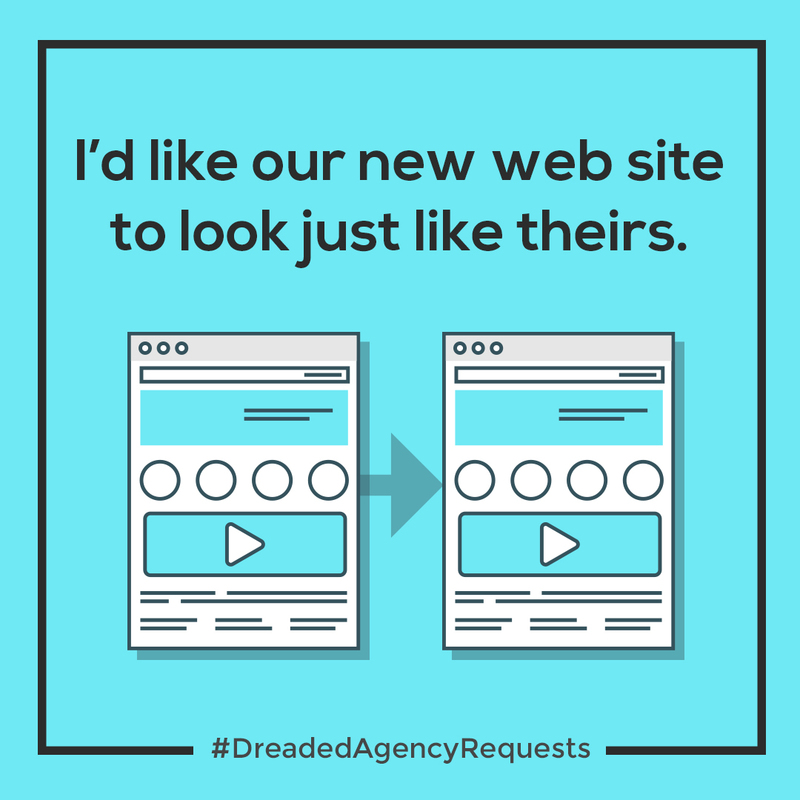 If an agency claims to be great at web design, check out their own web site and make sure it is top-notch. 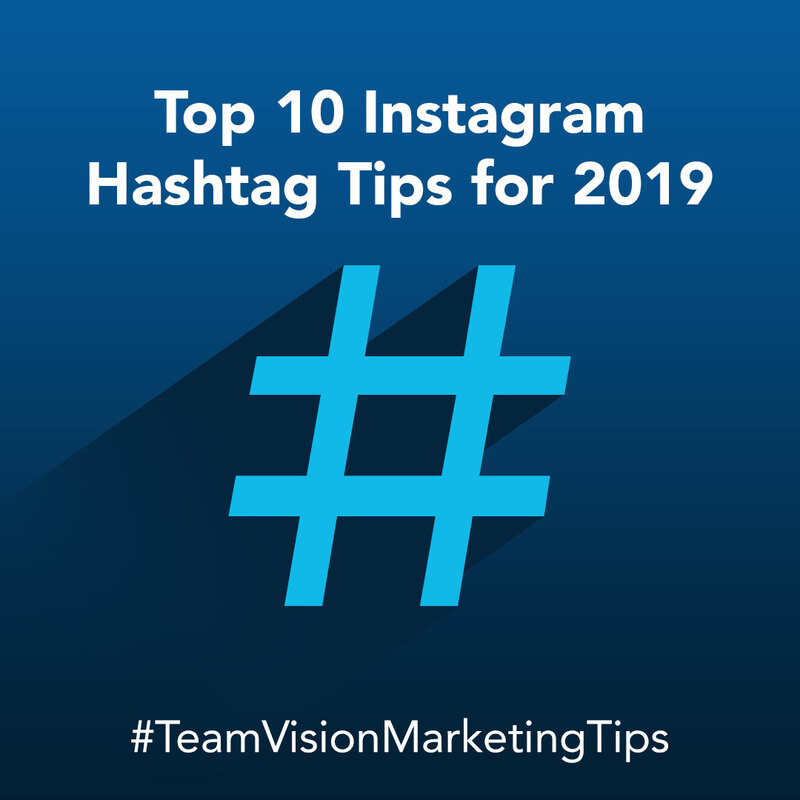 If they claim to be great at social media, check out their Instagram, Facebook, Twitter, Google Plus and other social accounts to make sure they are active, innovative, and check on their user engagement levels. 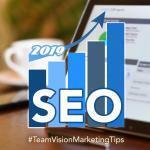 If an agency claims to be great at search engine optimization, make sure to search for some key industry phrases (i.e. Hawaii advertising agencies, Hawaii Marketing Agencies, Hawaii Search Engine Optimization, etc.) on Google Search and see where they show up in the results. A good advertising and marketing agency will utilize all the key marketing tools and services they are selling to you (after all, an agency is a business and needs to market itself) and they make sure their marketing programs are high quality– since it is a representation of what they can do for you. 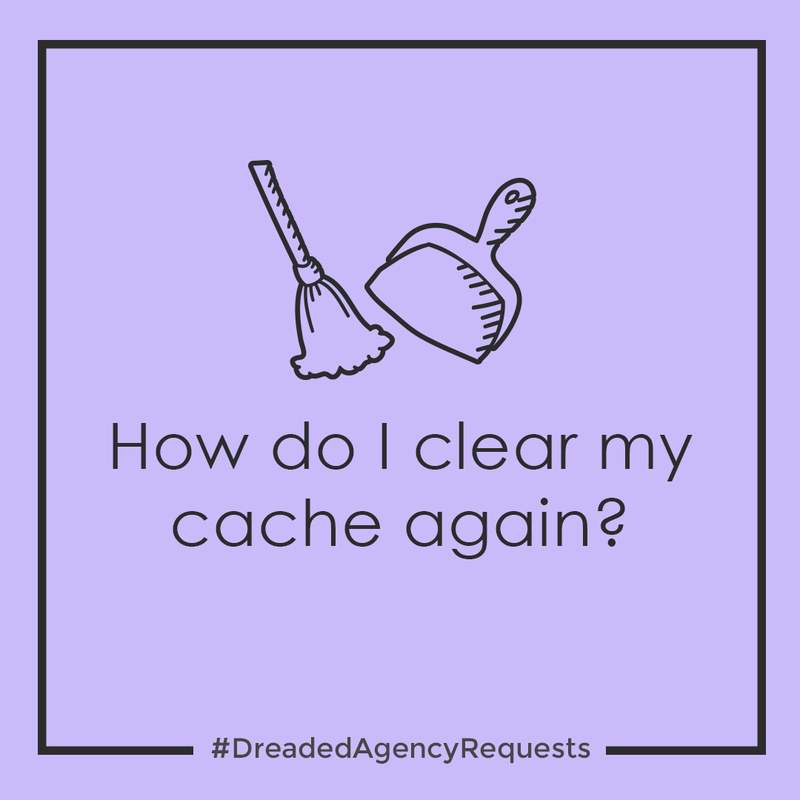 Sometimes agencies will use the excuse that they are “too busy with client work to maintain their own marketing,” but this is another good indication that the agency may not have enough resources to handle your business needs. 5. Make sure there is a personality and cultural fit between the advertising agency and your company. In our over 20 years of doing business in Hawaii, we can tell you that each client has a very unique personality. Without mentioning names :), some clients are extremely easy to work with, some are difficult, some are very complimentary, some are micro-managers, and then there are others that trust in your expertise and let you run with everything. These same characteristics mentioned above apply to agencies as well. 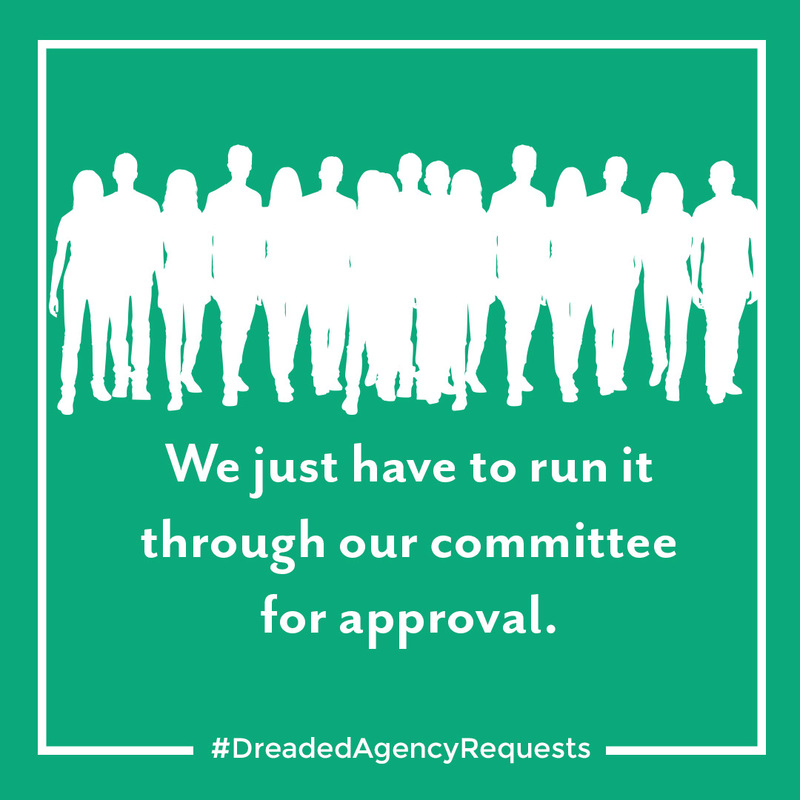 Here are our recommendations on how to address the agency culture issue. Meet the key team members. You will want to meet your main contacts for each of the major departments: Account Service Executive, Creative Director, Media Manager, Social Media Manager, Web Manager, Production Manager. In addition to the formal pitch meeting, set up a casual get to know you lunch. 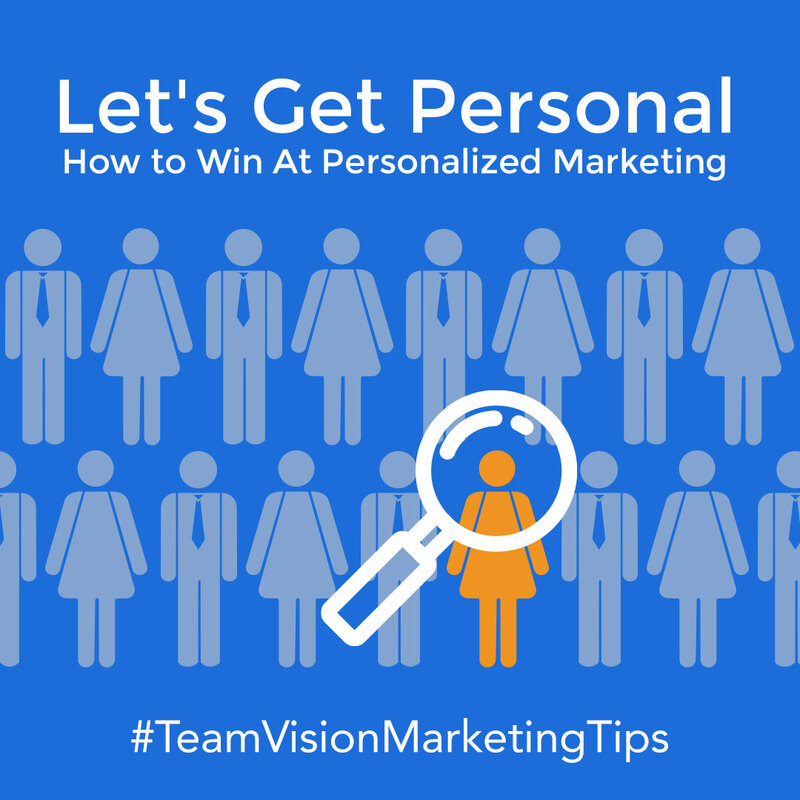 Ask questions to each team member and let their personalities unfold. 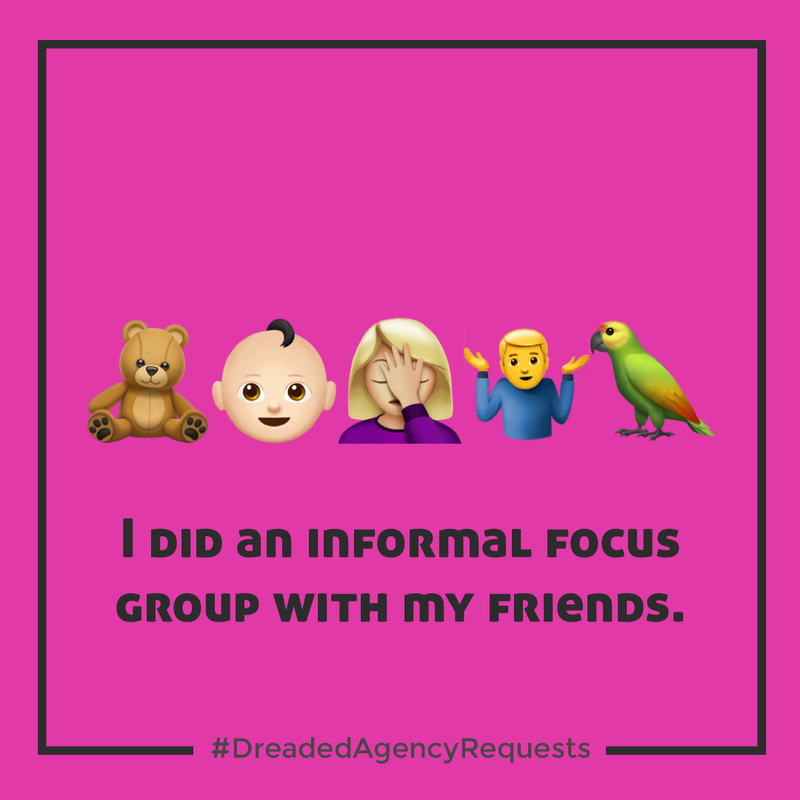 When agencies and clients work together intensely on major ongoing projects, flexibility, multi-tasking, the ability to handle stress and problem-solving skills will all come into play. Make sure your prospective agency team members possess most of these traits. 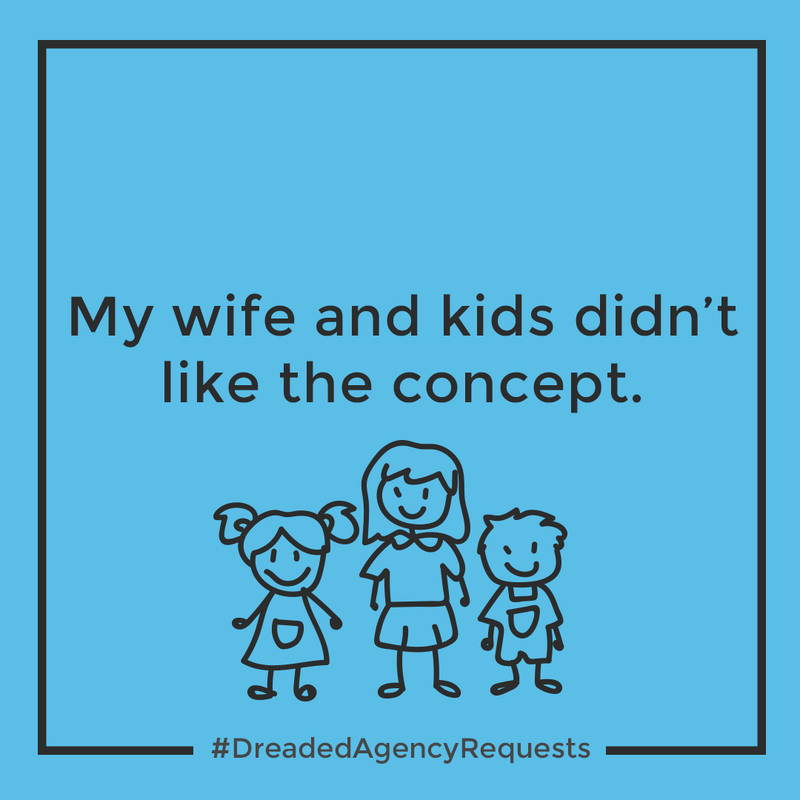 Ask their clients about the agency’s personality. It will be hard to gauge an advertising agency’s personality in one or two meetings, so the best thing you can do is get client referrals. 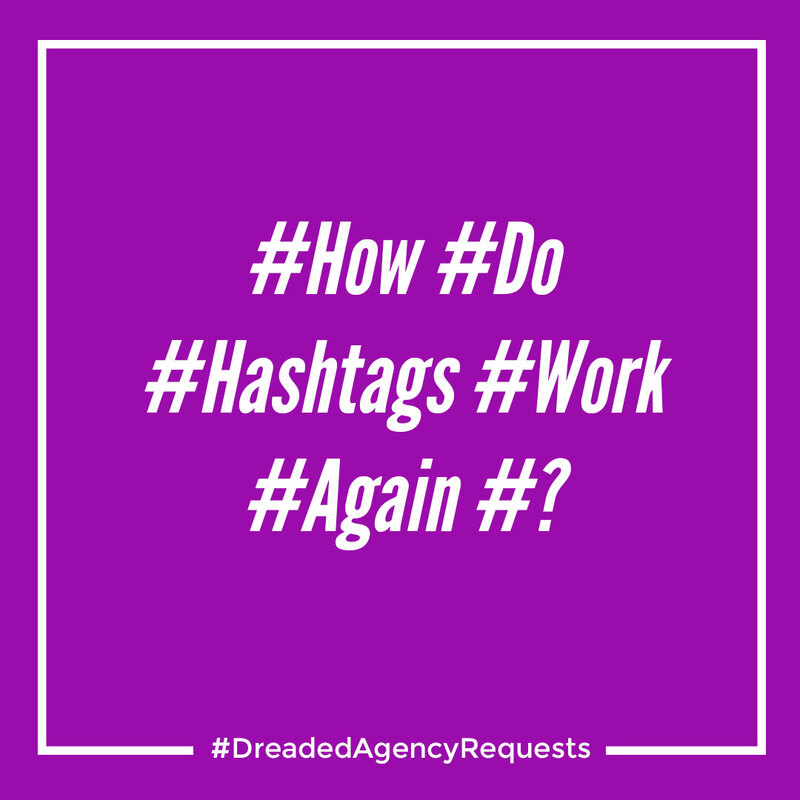 Call and ask their existing client’s things like: Are they easy to work with? Are they flexible? Are they reasonable with their billing and do they charge rush charges? Do you trust them? Are they fair? Can they react quickly when it’s needed? 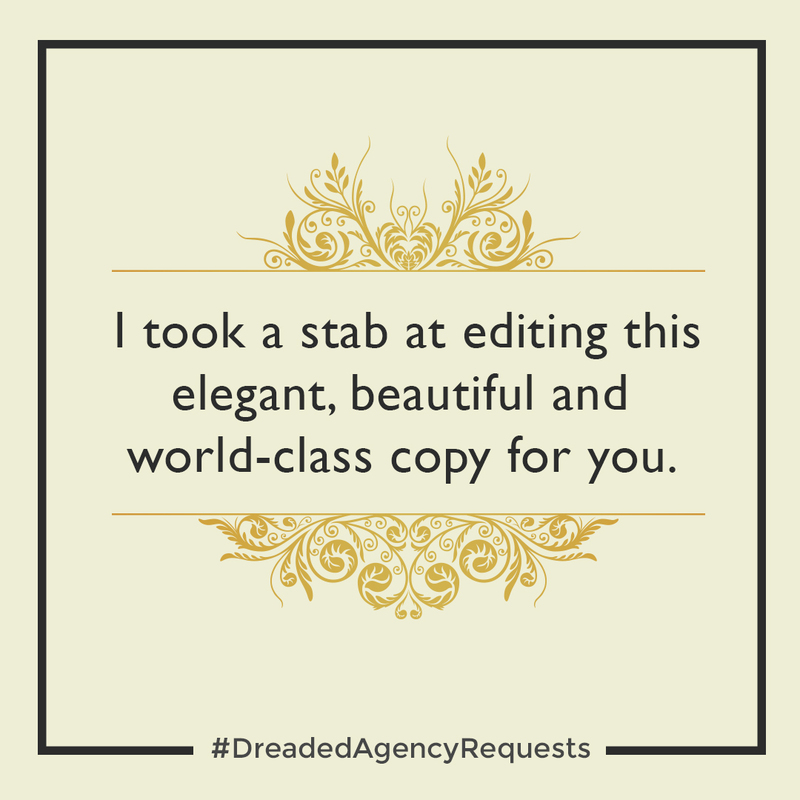 6. Review an agency’s portfolio of work. An established full-service advertising agency will have an extensive portfolio of advertising, graphic design, web design, social media, digital marketing and search engine optimization portfolio examples. They will also have examples of each of these core services for different clients in different industries which will give you a good feel for their quality and consistency across a range of clients. 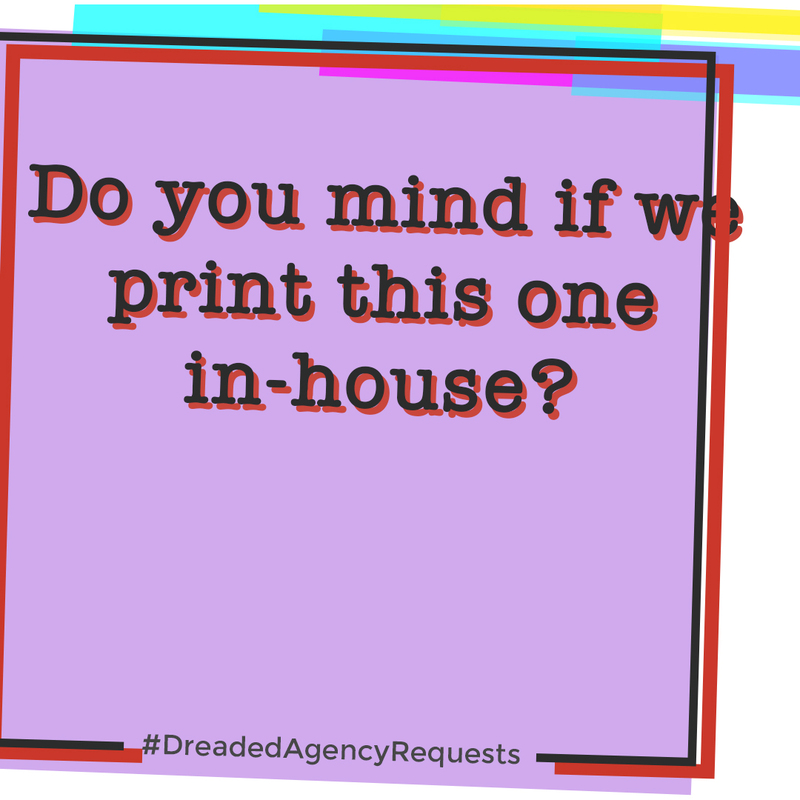 Most agencies will offer these portfolios on their web site, but others may require you to go into their office to view them. 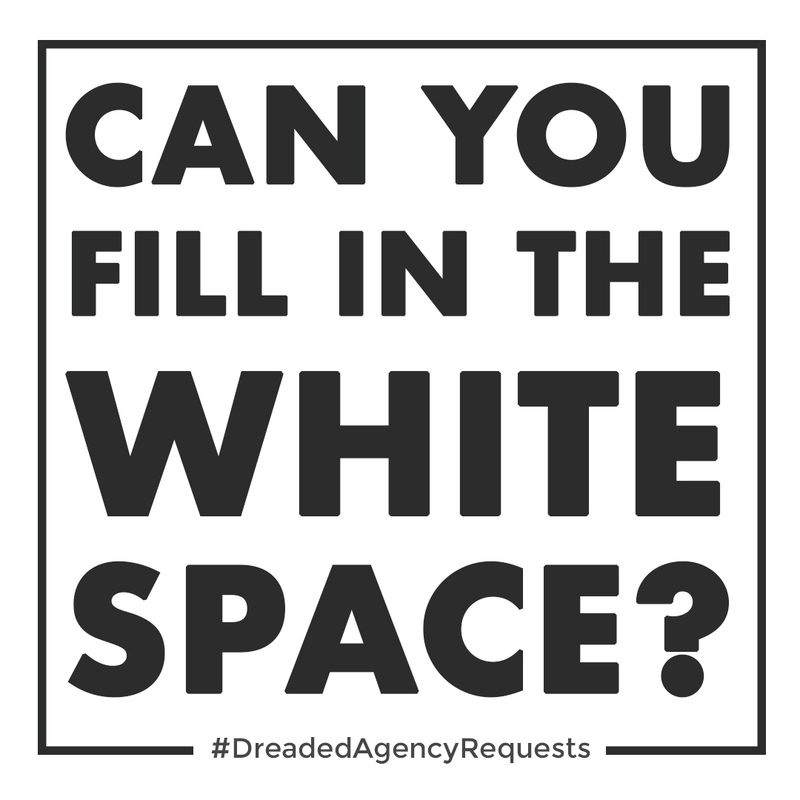 This alone could be another sign of whether or not the ad agency is a good fit for you. If your company is a technology forward company, you might not be a good fit for an agency who doesn’t practice that same type of thinking in the day to day operation of their business. 7. 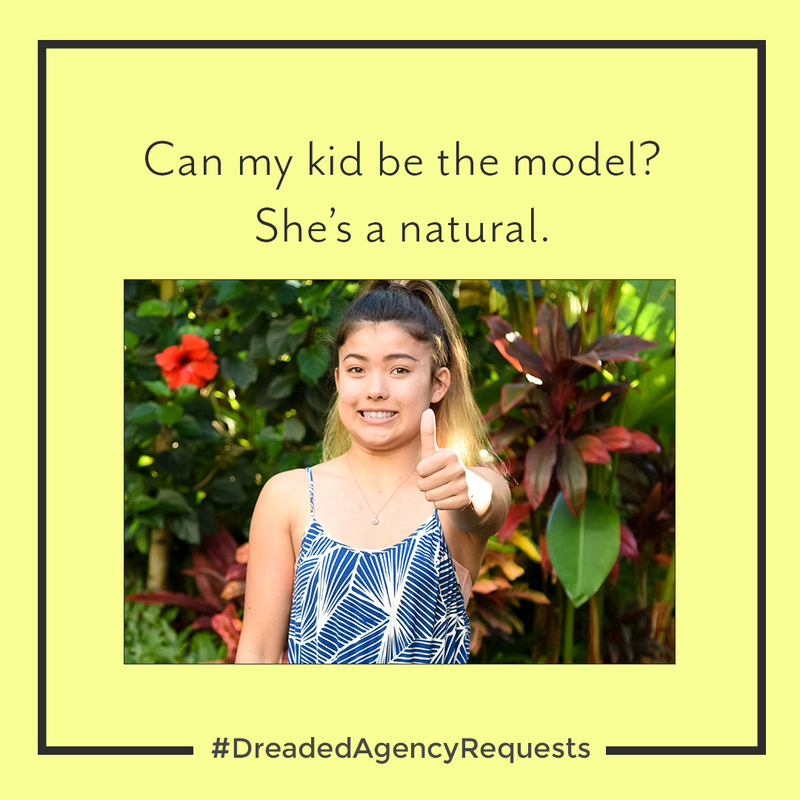 Make sure your ad agency understands the Hawaii market. A growing trend we’ve seen over the past ten to fifteen years is Hawaii clients using mainland-based advertising, web design and social media firms. In some cases, this works out just fine. 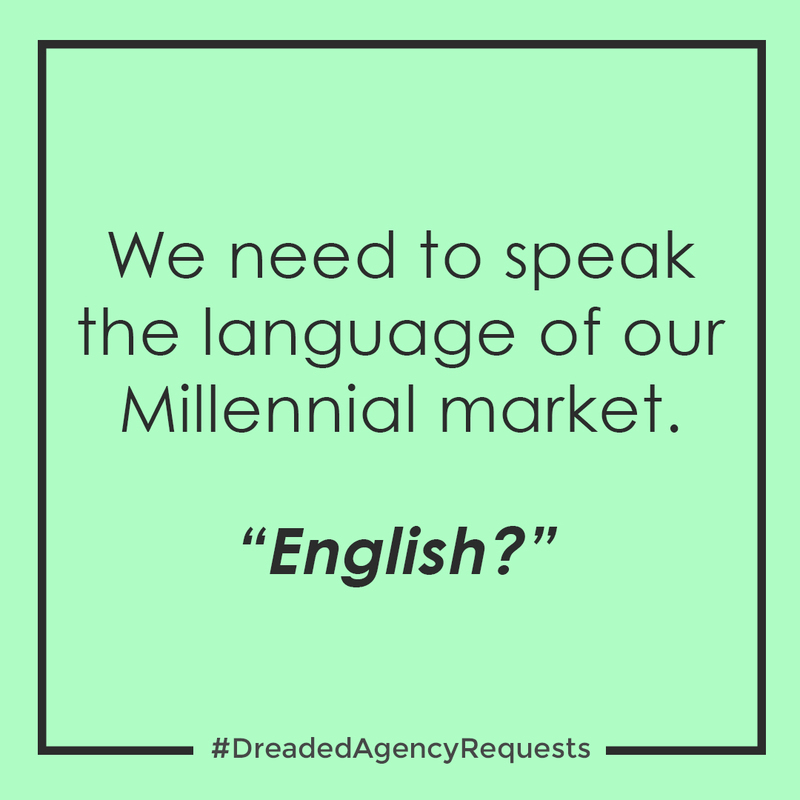 In other cases, we have received many client complaints about the “lack of understanding of our culture, our market, our language nuances (i.e. 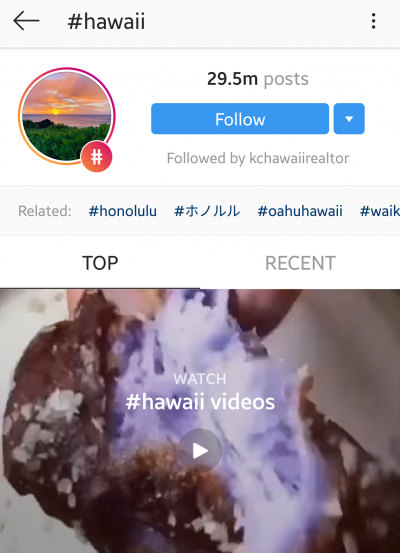 use of okina and kahako).” If your business is a Hawaii business that caters to locals and visitors, we recommend you hire a local Hawaii advertising agency. 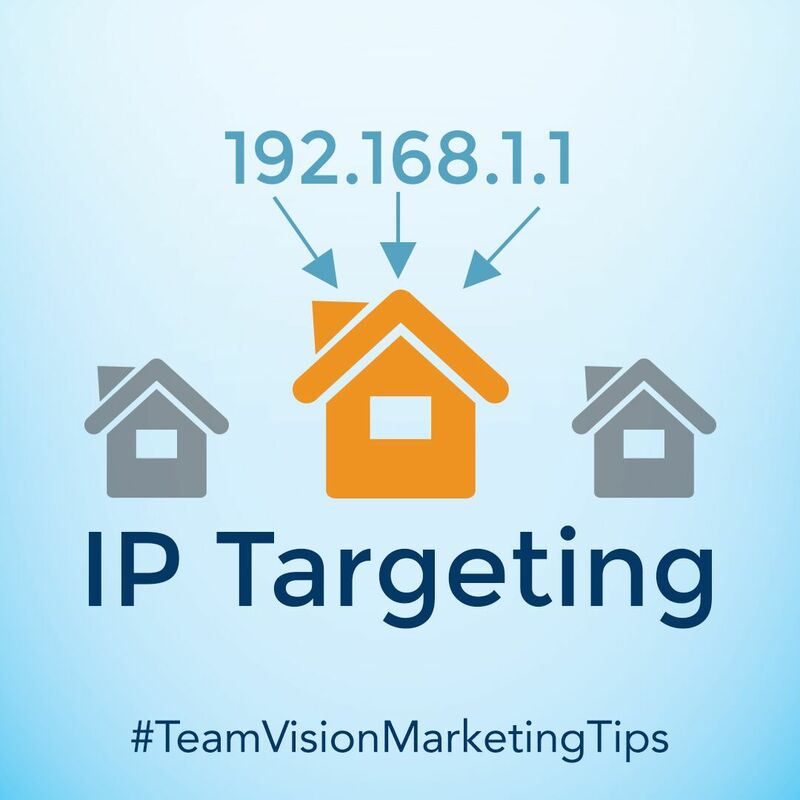 The reason, you likely want your business to be branded as local and authentic, and not the typical “palm trees and hula skirts” representation often developed by non-local agencies. In addition to just understanding the overall Hawaii market, an experienced advertising agency that has worked with clients on the different islands of Oahu, Maui, The Big Island of Hawaii, Kauai and Lanai, will understand that there are also different cultural nuances for each island. This becomes very important when executing campaigns in local island markets. 8. Don’t hire an agency solely based on their past, look toward their future. 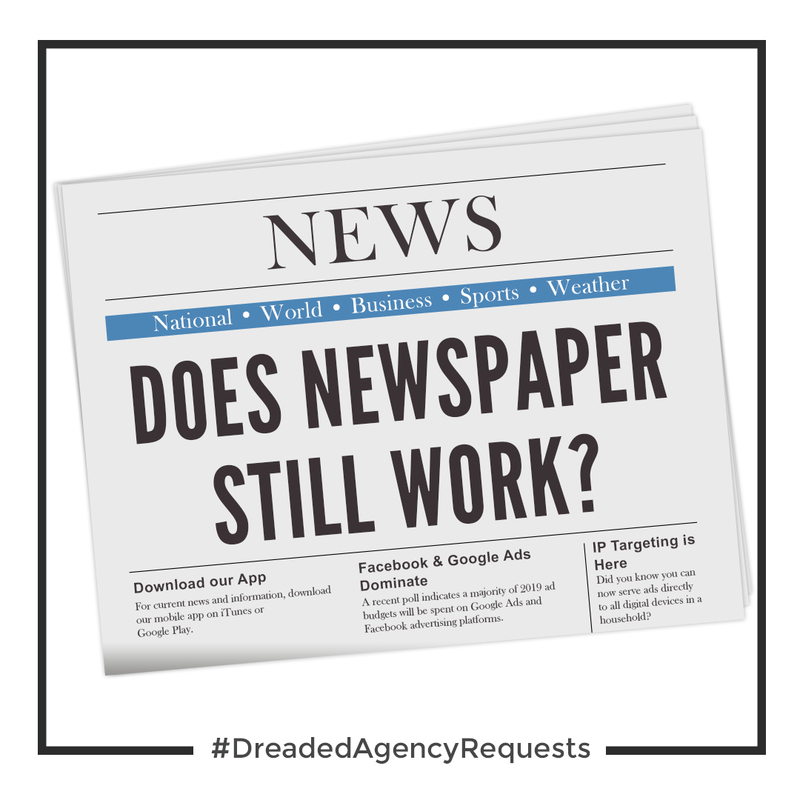 Yes, ideally you want to choose an advertising agency that has longevity and a proven track record in the Hawaii market, but you don’t want to choose an agency that has outlived its success and one that is resting on its laurels. 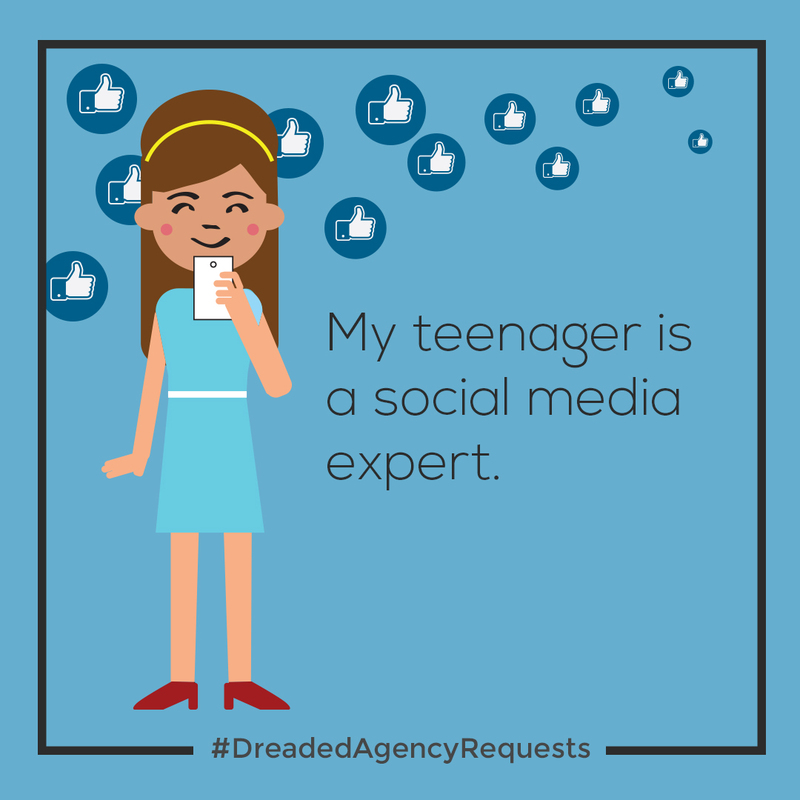 Find out how well the agency understands and utilizes technology. 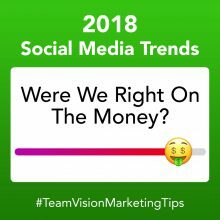 Have they consistently demonstrated a leadership position in the marketplace for adapting to, and implementing, the latest technologies in web design, social media, digital displays, etc.? Technology is advancing more rapidly than ever before, so you want to hire an agency that has proven it has the ability to guide you through future changes. 9. Don’t choose by price alone. Look, we’ve seen it all and can only offer you advice based on our experiences. Don’t always go after the lowest bid. 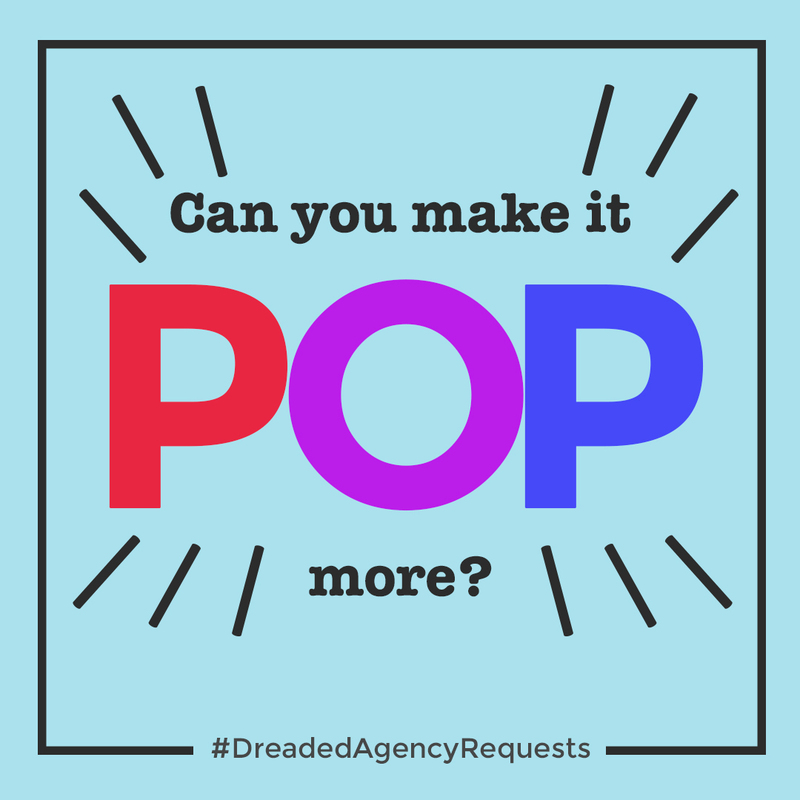 Many times, less reputable agencies will lowball the initial bid to get the business and then try to increase fees later on. 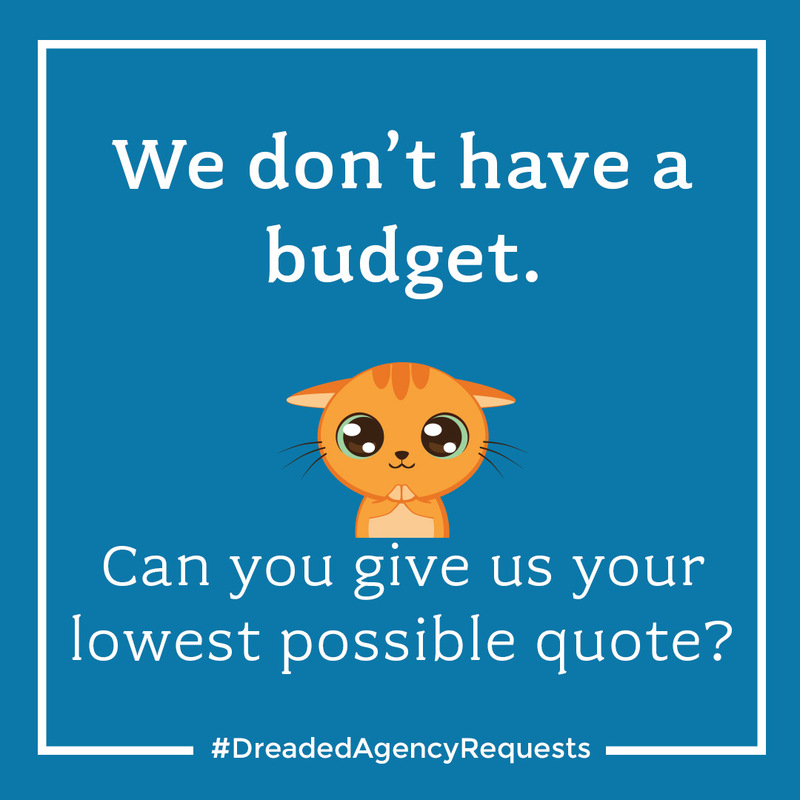 Other agencies may truly offer a low price, but are you getting the same level of service you would have received from the agency charging a little more? Going for the low-cost agency could result in downgrading the quality of talent on your business (the B Team) and provide you with a lower quality product. 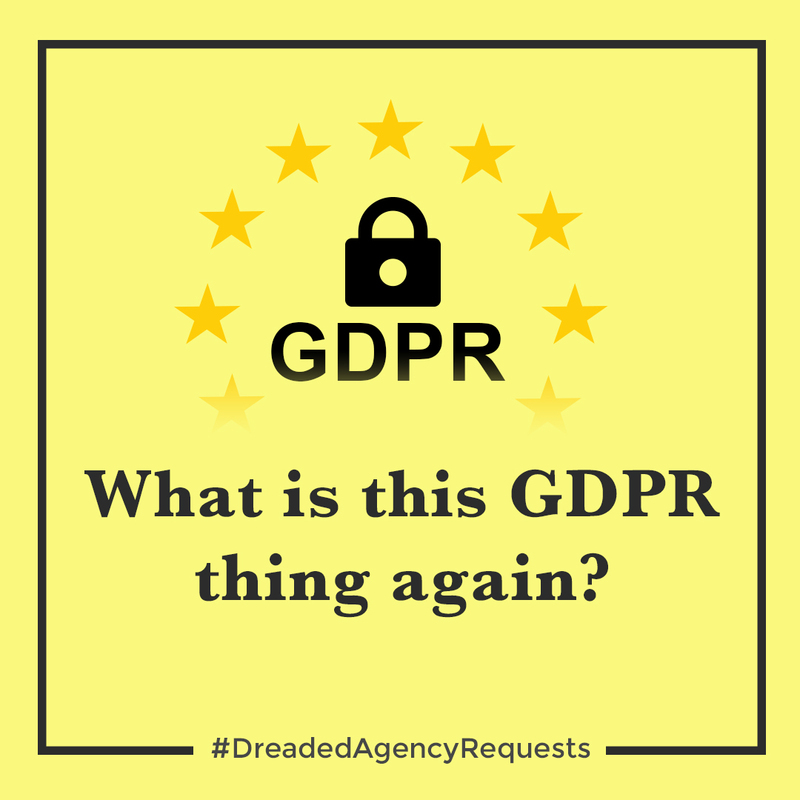 Instead, pay the agency fairly and increase savings by improving operational efficiencies. 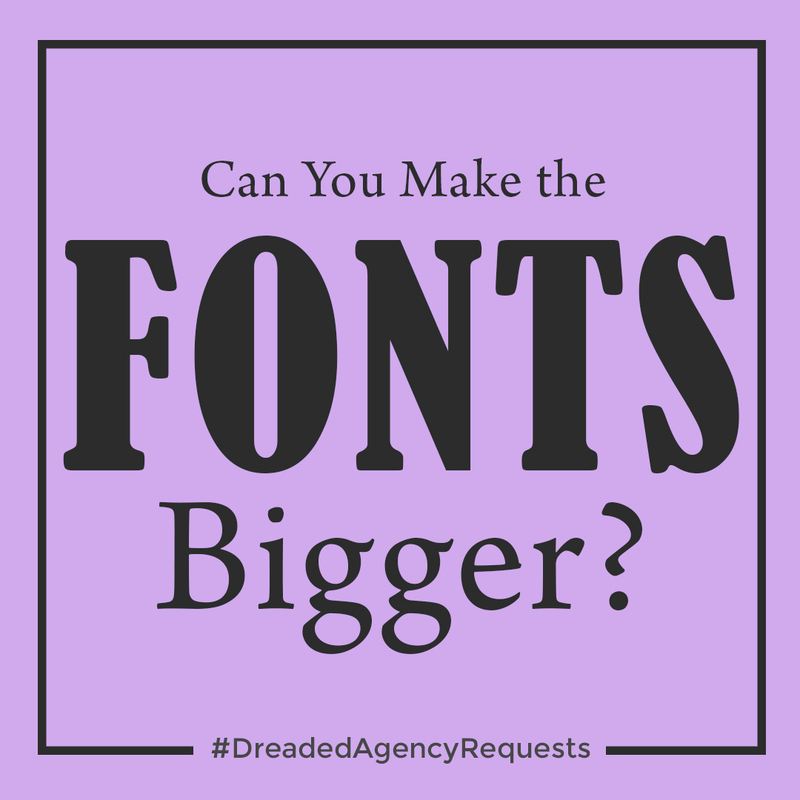 You are hiring an agency for the quality of its creative products and services, so don’t undermine that by tightening the reigns too tight on compensation. 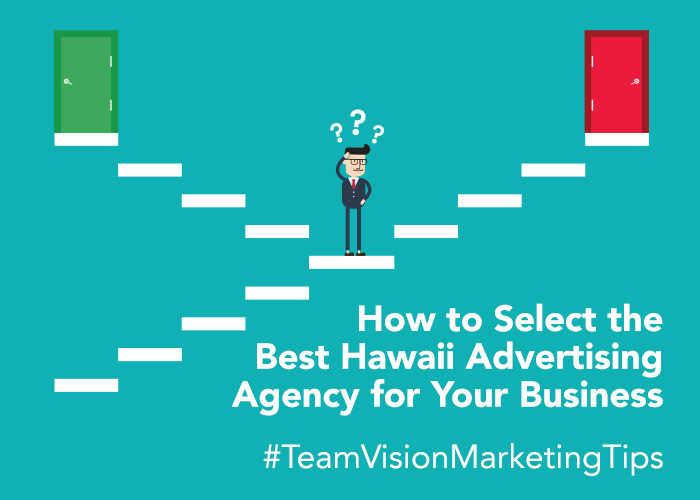 We hope you found these tips helpful on “how to select the best Hawaii advertising agency for your company.” If you are in the process of looking for a new Hawaii advertising agency, we kindly ask that you consider Team Vision Marketing as an option. We’re more than happy to be tested on the nine initial criteria we provided above. And in the meantime, you can check out our client video testimonials and our extensive web site portfolio.